A couple of vacancies at our September master class make it still possible to apply for our upcoming master class. 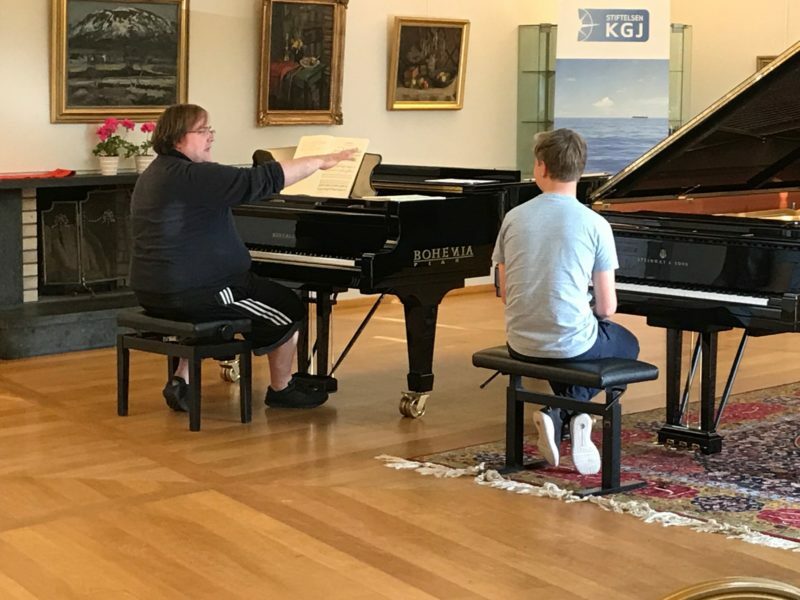 The masterclass take place from 10-17 September in Bergen and will be led by the two very fine, international pianists, Polina Leschenko and Christian Ihle Hadland. Would you like to attend, but have not had the possibility to apply? There is still an opportunity. Please, fill in and send the following application form as soon as possible. Additionally students benefit from individual rehearsal rooms and on-site accommodation to make the week an uniquely useful and personal experience. It will also be possible to take part in concerts and and other events taking part in “Piano City Bergen” (read more underneath). Participants are limited to 10 students in order to give maximum time and concentration to each musician. During 1-17 of September, the city of Bergen will be devoted to the piano, through the International Piano Competition, 1-10 of September, concert with Leif Ove Andsnes and Bergen Philharmonic, 6 September, recital with Sergeij Babayan, 7 September, final of the Grieg competition, 9 September, ending up with master classes at Prof. Jiri Hlinka Piano Academy, 10-17 September.